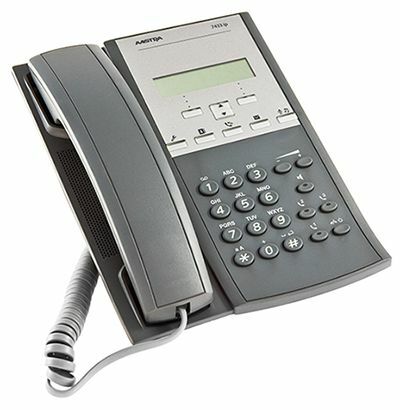 The Mitel MiVoice 7433 features a user-friendly interface for ease of use. These terminals are great for home or office use. MiVoice 7433 provides a high level of security and multi-language support. Software will always be up to date with the automatic update feature. The MiVoice 7433 is compatible with two extra key panels that add an additional 72 keys.